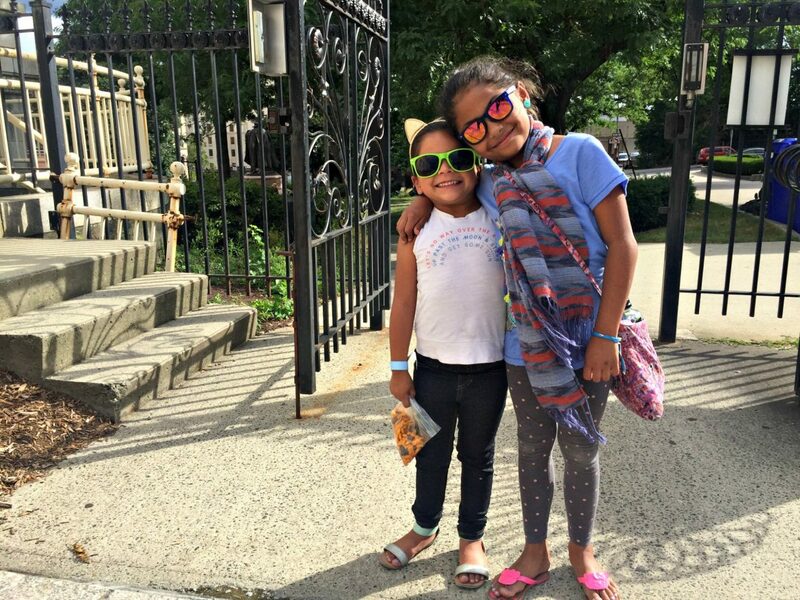 Editor’s note: Since last September, Worcester Sun has chronicled the trials, tribulations and triumphs of Sun contributor Giselle Rivera-Flores as she explores ways to help her daughter and other Worcester families find affordable educational support and assistance. We used to describe her as an aspiring business owner; now, she’s an inspiring one, a full-fledged director of a nonprofit tutoring collaborative that began officially in late January but has transformed considerably since. 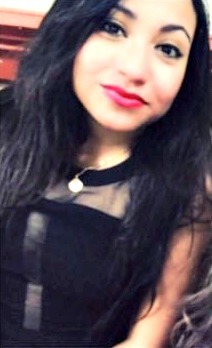 During her journey she has, you could say, stepped beyond the walls of her dream. On my toughest days, when my schedule is cramped together to make room for additional meetings, interviews with new libraries interested in The Learning Hub’s services, writing assignments and, of course, hosting maker classes, I always set aside the first four hours of the day for homeschooling. Since the start of the 2016 academic year both Brooklyn, my oldest, and Evian have been enrolled in TEC Connections Academy Commonwealth Virtual School, and it has been a blessing. TECCA, as it’s known, is a state-approved, K-12 online school that adheres to public school standards — but, for me, its methods and mission are far beyond what I’ve experienced in the average local school. TECCA’s staff strive to create a school that caters to all learning styles, giving kids the options to participate in additional elective classes based on their preferences and likes. Brook has already begun an independent reading course with an online teacher to help with her reading comprehension. I begged Worcester Public Schools for more than four years for this type of help. It was never available. Evian, left, and Brooklyn are enjoying their new learning environment. My husband and I decided to remove Brooklyn from the Worcester Public Schools toward the end of her third-grade year, in the last school year, after years of debating her ADHD needs with administrators and advocating for an appropriate 504 plan (a tailored curriculum for struggling or special needs students). The day we said goodbye to the brick-and-mortar style of education and began homeschooling, we gained our family back, and now things are better than ever. Brooklyn has always been intrigued by science — a subject, in my opinion, that is too rarely touched upon by the public school system — and now that we have regained control of her time, schedule and learning subjects, she is able to participate in additional science classes, not to mention help with creating our Learning Hub science curriculums and partake in our maker classes. Brooklyn stands in front of the art she exhibited during the Worcester Pride art show. Her average grade through TECCA so far is 90 percent, and it’s a proud accomplishment for her, considering she’s fresh from what I consider a broken school system that made her feel inadequate compared to her peers. Homeschooling is a lot of work, and it has taken up a large portion of my mornings, but when I see Brook succeeding and taking pride in her work, I do not regret pulling her away from the public school system. She is in a better place and is learning more than she ever could in a roomful of 30 students, where some teachers can struggle to find common ground with all their pupils. As I write this, she sits at her desk laughing over a story her online teacher recommended. It is a genuine moment of enjoyment with schoolwork. Our daily schedule is not congested with bustling traffic or the disapproving welcome of teachers and staff because we were five minutes late. Our daily schedule does not incorporate three hours of homework and tears of frustration because the teachers did not have time to review the material before class was over. Our schedules are not filled with thoughts of hopelessness and yearning to rush home to make dinner and squeeze in an hour of family time. Our schedules instead are filled with interactive learning, science experiments, outdoor adventures and a happy learning environment. The girls interact with other children who are homeschooled and attending our maker classes — and there’s time for the girls to spend on their own passions. Evian, hard at work on a cooking project. 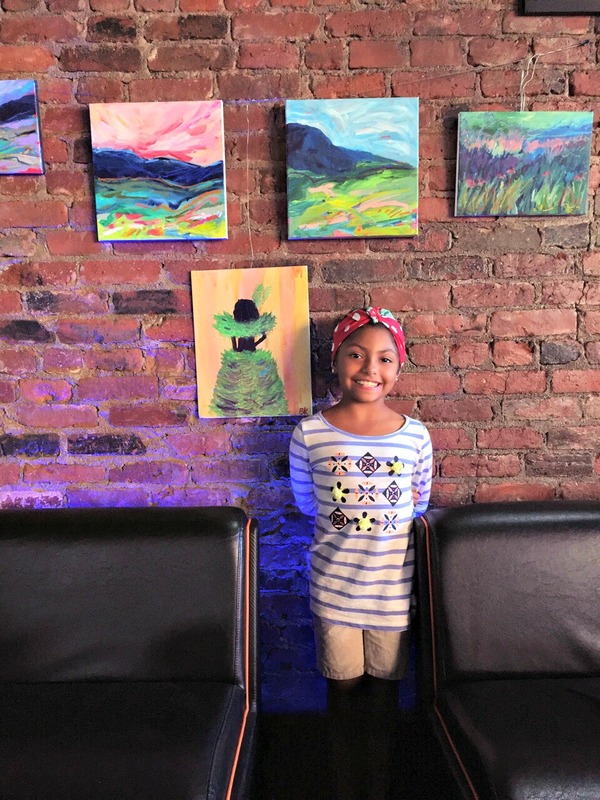 For the first time, Brooklyn stepped outside of her comfort zone and created a painting for the Worcester Pride art show at Electric Haze, something she would have otherwise not had the time or the desire to do because of her frustrations with school. 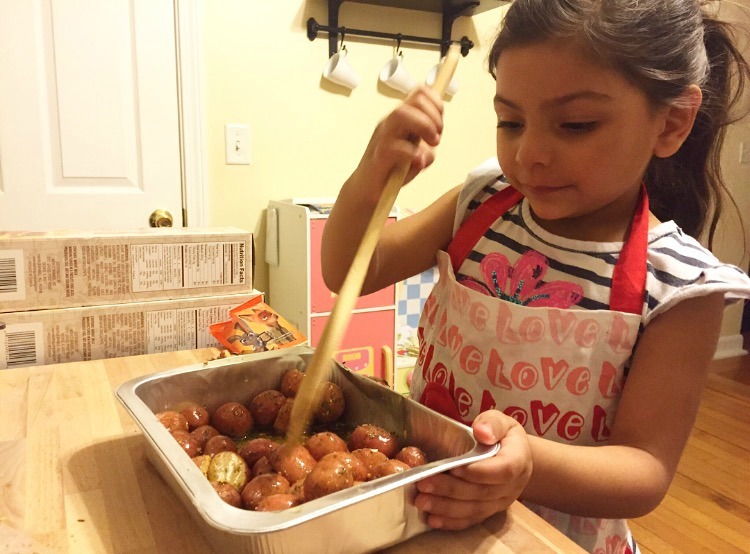 Evian, all of 5 and starting kindergarten, is taking cooking classes and exploring her personal love of food while already starting to read. They say I’ve taken on a lot in the past year: homeschooling Brooklyn and Evian, writing for Worcester Sun and Mass Foodies, starting (and changing and building) The Learning Hub, all while still being a mom and a wife. But when I look at my girls and see the kids at our library-based maker classes light up with excitement because they learned something new and fully understood it, I know I am exactly where I need to be.